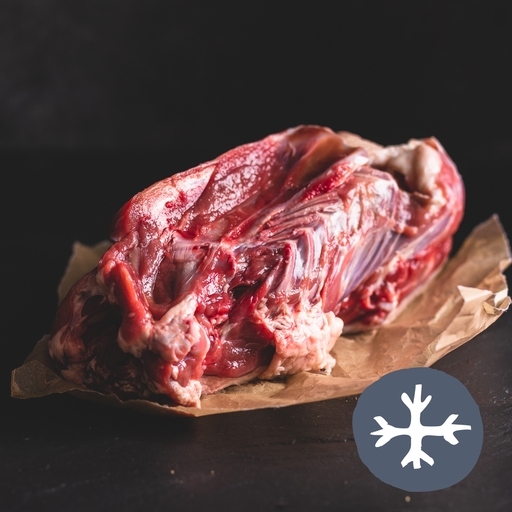 A whole fresh organic duck carcass to make your own stock or bone broth. The flavour beats a stock cube by a mile. A full-flavoured base for soups, sauces, risottos and stews – or savour a nourishing mugful straight up. Don't miss our duck carcass. They will be available for deliveries between the 14th and 26th January while stocks last. Place the carcass in a roasting tray with some roughly chopped stock veg – onions, carrots, celery. Roast in a medium/high oven, until the carcass is nicely browned. Drain away excess fat and place everything in a large saucepan. Add a few bay leaves and peppercorns. Cover with cold water and bring up to the very faintest of simmers. Cook gently for 2 hours, skimming away any fat or impurities that float to the surface. Pass the liquid through a fine sieve. Use your stock as the base for any duck soup, stew, broth or sauce.